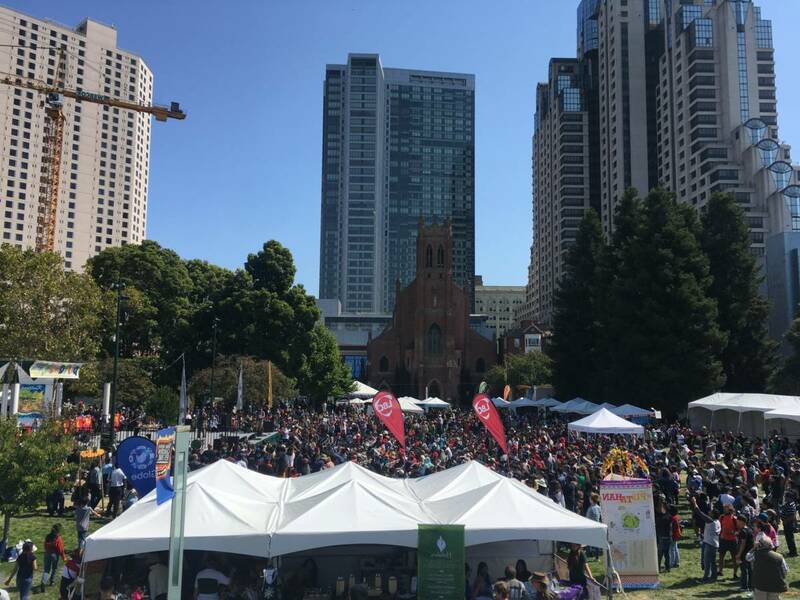 Thousands of Filipino-Americans converged on San Francisco's Yerba Buena Gardens last weekend for the 25th Annual Pistahan Festival. 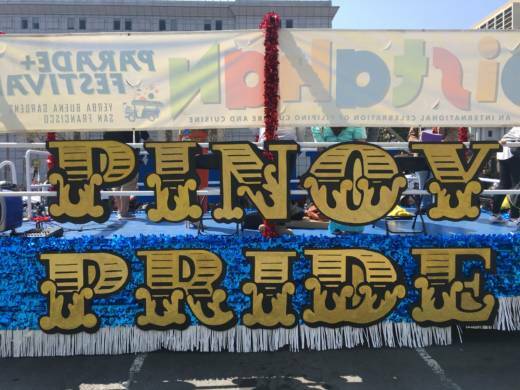 Pistahan, which means "celebration" or "festival" in Tagalog, is one of the largest celebrations of Filipino-Americans in the United States. Organizers expected tens of thousands of people to attend the celebration of food, dance, music and culture of the Philippines. Some were from the Bay Area, and others came from as far away as Washington and Maryland. The event kicked off with a parade on Saturday. 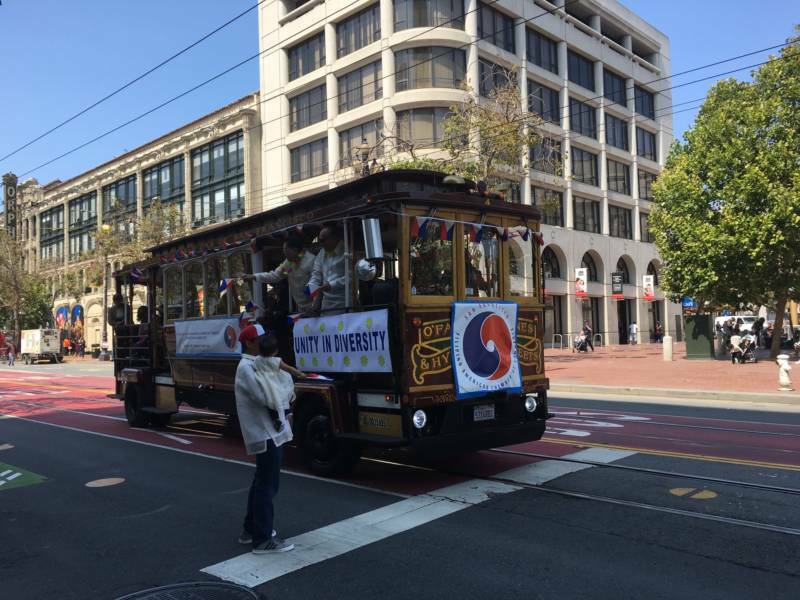 Dance troupes, activists and numerous other groups marched from the San Francisco Civic Center, and the parade ended at the festival at Yerba Buena Gardens. There were seven pavilions celebrating food, arts, innovation, health, sports and leadership in the community. For many, Pistahan was an opportunity to showcase their cultural heritage and share it with friends, family and the larger community. For others, like Carina Cook, it was about getting in touch with their family's culture. "I'm half Filipina," said Cook. "And I just wanted to get more connected with my roots, and this is a really great cultural celebration. With food, dancing, demos, and I just wanted to get a better understanding of Filipino culture and my heritage." 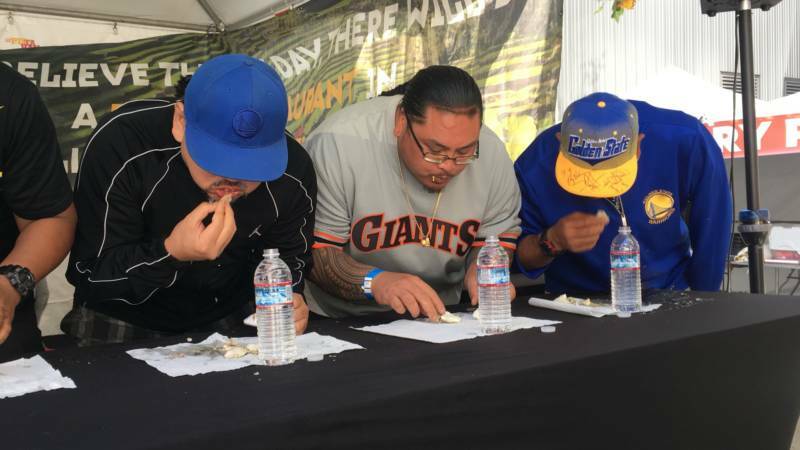 But one of the most memorable events of the weekend was the Balut-eating contest that took place Sunday afternoon. Balut is a fertilized duck egg, boiled and eaten in its shell. It's a controversial dish for some, who feel eating a partially matured duck egg is inhumane. But President of Filipino Art and Events Al Perez said every culture has dishes not everyone appreciates. "Here in the South we have deep-fried butter, right?" said Perez. "People love that there. And some other people might not have a taste for that, might feel gross about it, and that's okay! And for us, we have Balut." Spectators gathered to watch the competitors attempt to eat their Balut the fastest. A few even got sick in the process. But at the end of it all, Marlon Marcaida from San Francisco got crowned the victor. "When they said I won... 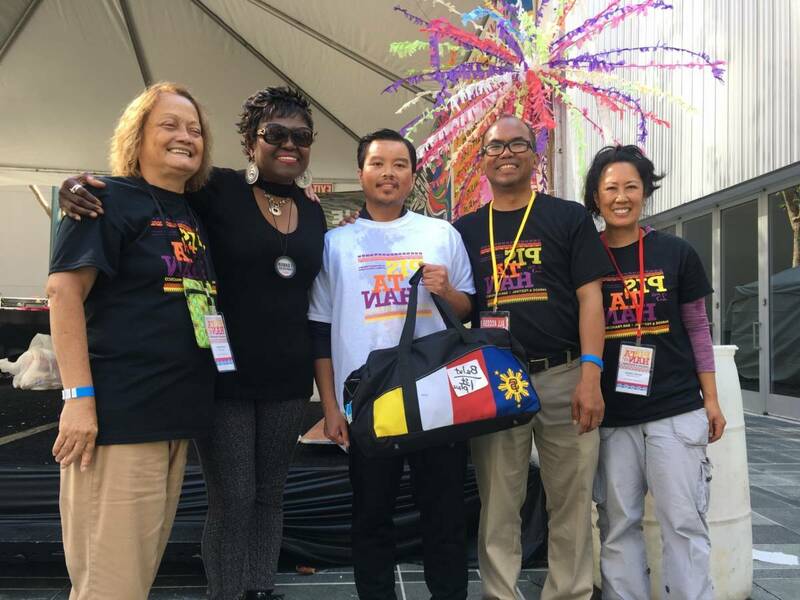 I was really shocked," said Marcaida, who was volunteering at the festival. He beat out 19 others, including one man who'd won the last seven years in a row. "I can't, I just can't believe it right now."